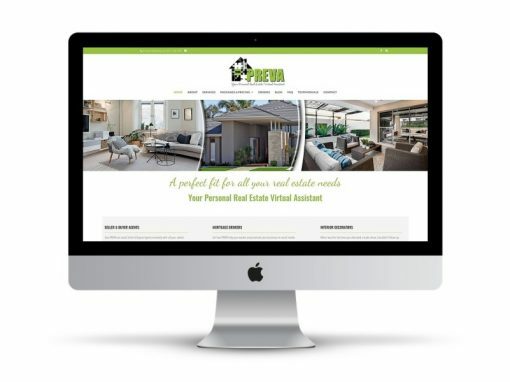 I’ve been working with WordPress and creating stunning websites since 2009. 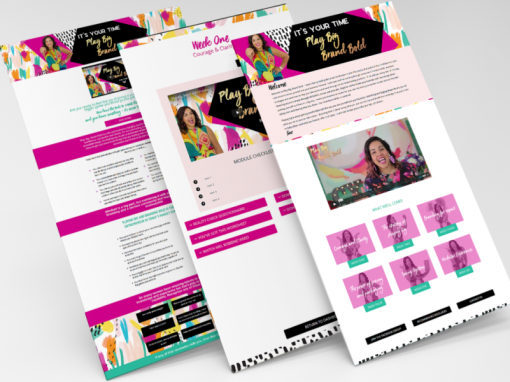 When you work with me, you’re assured not only a beautiful, functional and lead generating website, but you’ll also find the whole process to be easy and streamlined with no technical jargon. 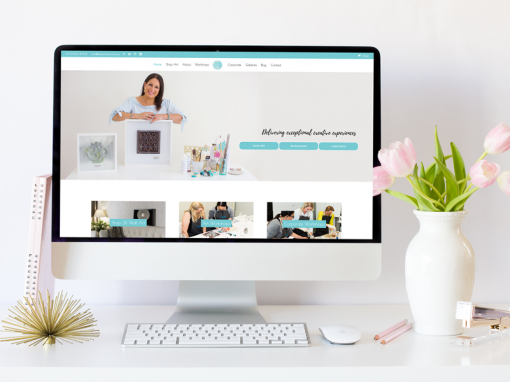 I work with you until you are 100% happy with your finished website and you will LOVE working with me! 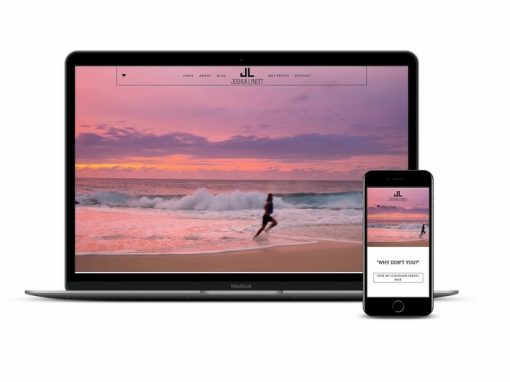 With websites starting from $895 for a simple 4-page website, there’s no better time to take the plunge and give you and your business the beautiful, brand-consistent web presence that you deserve! Multiple rounds of design revisions until we get to a design that you are 100% THRILLED with! Installation of WordPress & your chosen theme, import of demo content, installation of recommended plugins, Google Analytics code installed, blog set up for your posts, and logo and favicon uploaded. All standard inclusions listed above. Standard packages do not include graphic design, copy writing, domain name registration, hosting, eCommerce, payment gateways or membership sites. I would be delighted to provide you with a tailored proposal if you require these elements. I am so completely overwhelmed and impressed with the serevice that Melissa has performed for my company wesite. She undertood the brief copeltley and has captured the essence of my chemical based comany and devleoped a truly wonderful looking idnsutrry website that my team and I love. Melissa truly adds that magic touch to websites and I highly recommend her talented services. Not only is she fabulous to deal with, but she knows her stuff. In a couple of months we have developed a fabulous new website and no change was too big or too difficult. And Melissa completed everything so luckily and perfectly. Melissa has been wonderful. Thank you doesn’t seem to be enough! I would highly recommend Melissa. 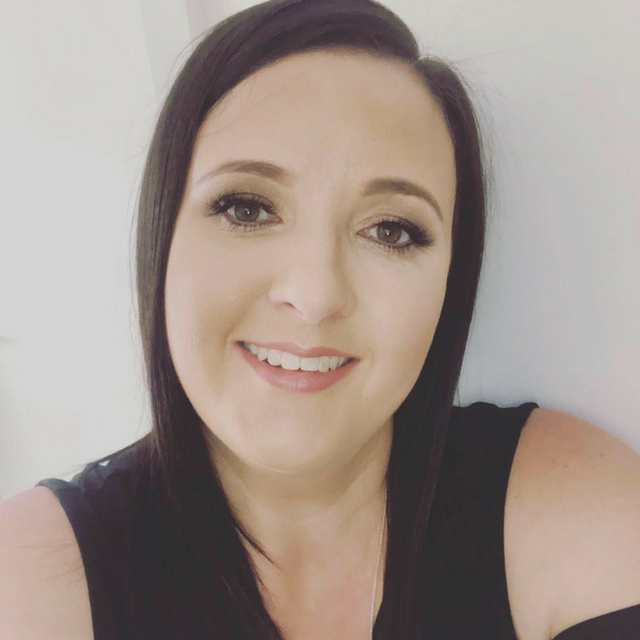 Melissa delivered a site that we are really proud of..
We had a long established working relationship with Mel prior to engaging her to build our website so we expected outstanding customer service, quick turnaround times and a great value end product. 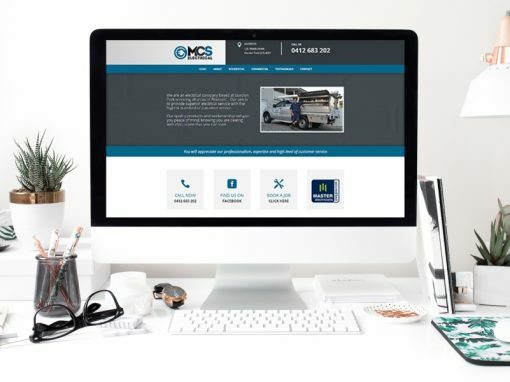 From our initial engagement to the site’s go live and handover, Mel exceeded our expectations yet again and has delivered a site that we are really proud of.